Who can say no to this face? Pikachu is excited to join you too! I started playing Pokémon Go last night & nabbed Pikachu as my first pokémon! How did I do it? It's very simple. ANYONE can do it! Also, it might just be the most important thing to do first in the game! 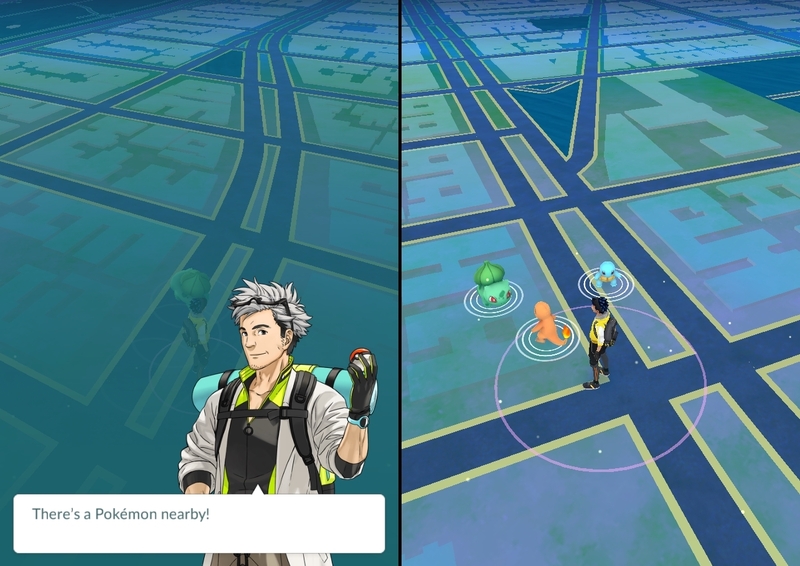 At the beginning of the game, Professor Willow will help you catch your first pokémon. In the Pokémon story, Professor Willow first presents 3 pokémon: Bulbasaur, Charmander, & Squirtle. However, Ash overslept & was late to the meeting with Professor Willow so he missed out on having a pokémon. Seeing how disappointed Ash was, the professor decided to give him a pokémon with trust issues, the pikachu. The pikachu causes Ash a lot of trouble & was about to run away when Ash hurt himself to save the pikachu. After that, they became buddies & rode off into the sunset. So you're wondering... How do you oversleep in the game like Ash did? You don't. Just keep walking away from the 3 choices & soon a 4th choice will appear! It's that simple! Walk away & your selection will respawn in your new location. Keep doing it until you it respawns with a 4th selection. Don't give up! I had to do this for 9 respawns, whereas my wife only needed 3. 1. It doesn't matter which pokémon you start with. All it earns you are bragging rights. You don't need a pokémon to weaken other pokémons before you catch them. Also, starter pokémon are weak and are useless for any kind of battle (which only occur at gyms). 2. If you want to make your pikachu stronger, you'll need to catch MORE pikachus. You can't strengthen your pokémon by giving them fight experiences. You strengthen them with Candy and Stardust which are obtained from catching pokémons, transferring pokémons, or defending Gyms. 3. Pikachus caught in the wild are more powerful than the first one you'll get from Prof Willow. 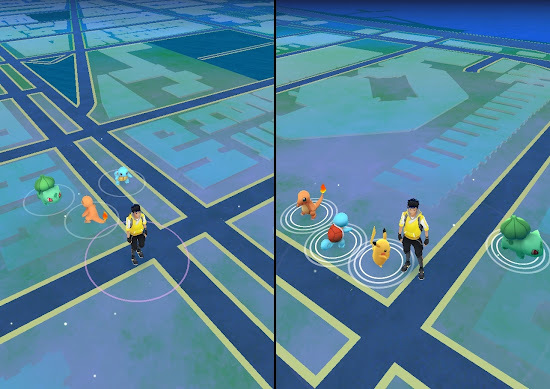 So, if you've missed out on nabbing a pikachu at the beginning, you can finish reading this blog post with a smile because you didn't miss much.